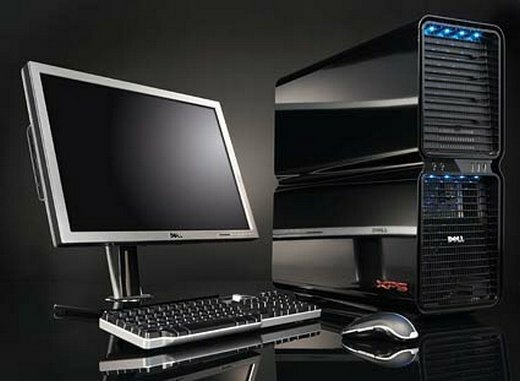 m-am uitam recent pe dell.com la acest pc si citez: “Ad a 64-bit OS and you go even faster with 8Gb of RAM” wow! 2×8800 GTX, it’s a dream….. but wait! wake up!! it’s 3000 $!! c’mon, man…wat’s up with that?! you can buy an lot of stuff with that shitload of money!